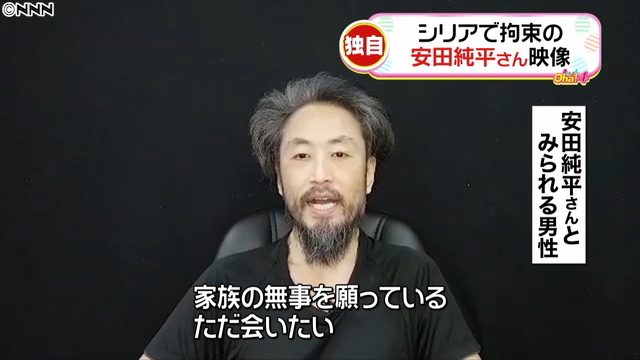 TOKYO (TR) – Nippon News Network on Friday revealed that it had obtained a video showing a person believed to be abducted journalist Junpei Yasuda, a development that comes three years after he disappeared. The network did not reveal how it obtained the video, whose date of filming is October 17, 2017. In the clip, the man, who sports a gray beard, is seated in a chair and attired in a black t-shirt. The following month, it was learned that the aforementioned image was obtained by a negotiator working for Yasuda’s release. However, the negotiator terminated their efforts. 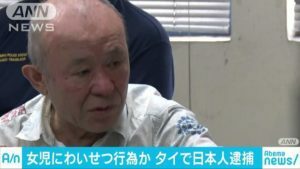 “We have been serving as the mediator but the Japanese government did not respond to the requests of the captors, and the mediation has failed,” the negotiator said. The network speculates that the emergence of the video is an effort on the part of the captors to resume negotiations. “Please do not forget, and do not give,” the person also said in the video that surfaced on Friday.